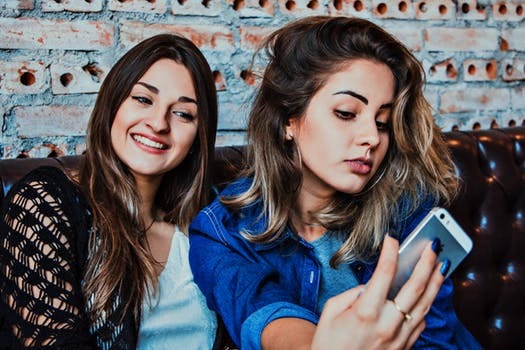 Are you a big fan of taking selfies or If you have recently got a new phone, you’re likely looking for the perfect selfie apps. 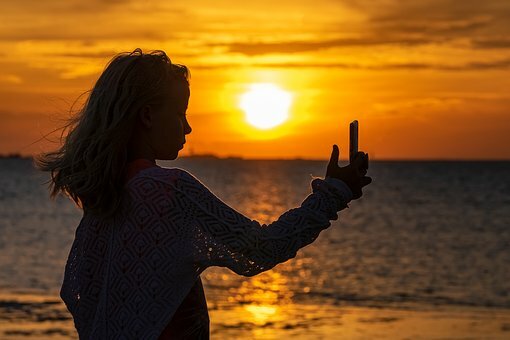 For choosing the best selfie apps keep reading this guide. As we all know very well, selfies are now a fact of life and selfie trend is at the top. 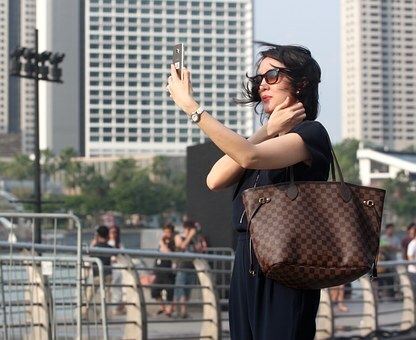 The trend of selfies hit in the brains of the new generation. Android selfie apps help you to take the perfect and beautiful selfies. With the help of the selfie apps, you can also get more exciting stickers and filters that can enhance your selfie quality much more. The craziness of taking selfies on social media is increase day by day nowadays everybody has to click selfie and post on social media. Nowadays everyone loves to take the selfie. But selfie quality matters a lot. 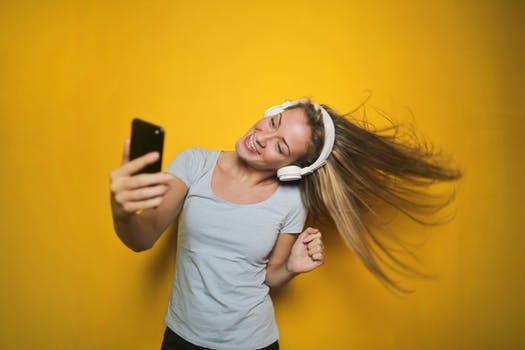 If you want to make your selfie better and perfect you can just check out these 10 selfie apps. However, there are so many apps for the selfie but choosing the right one is a bit difficult. But don’t worry, we are here to make your work easy. If you call yourself a photogenic or selfie lover, then YouCam is all you want. This app comes with a bunch of features like beautifying effects, face reshapes, stylization, and perfectly beautify all the features of your face as it best selfie app. The general problems we get in selfies are dark skin, eyes, and wrinkles. But, YouCam Perfect has features to solve these problems to make your selfie the best one. It’s the visual equal to plastic surgery. It has options for skin smoothening, blemish removal, eye enlargement, and slim face. It also has a background theme so you can present yourself in green screen. So it has all amazing feature. You can easily install it from play store. Retrica is the complete selfie app for photo editing fans. This app has about 100 different filters, and it has also a timer feature that you can use to take selfies in your favorite pose. Retrica is an app that helps you to take selfies with so many beautiful filters, make videos and GIFs. You can also make collages, add stickers(It has over 100 stickers), editing and text. It’s a very effective app with mesmerizing filters. This beauty Retrica camera app can take some interesting selfies with the excellent filters for each moment. So it’s a free and perfect app for capture your moment. Insta selfie is an impressive selfie app that you can use to create a collage and edit your photos to add different wonderful effects and also frames. There are around 30 collage frames and grids available in Insta selfie. It is one of the best free selfie apps that easily available on the Google Play Store. 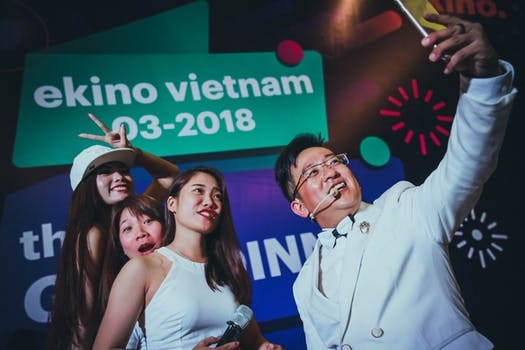 Insta Selfie will also allow you to make instant photo collages and edit your photos include a different variety of filters with charming photo frames. From here, you can directly share your selfies to social media like Facebook and Instagram. 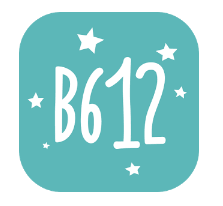 B612 is a Free selfie camera app that is favored by the bulk of users. B612 has above 300 million users worldwide and No.1 in App Store across 52 countries. 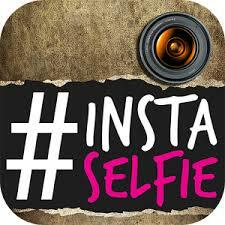 It is surely one of the best selfie camera app that helps you to take an incredible selfie. It has a huge collection of cool stickers and backgrounds.B612 is an app where you will achieve marvelous selfies and also you can include beautifying your selfie. Another feature is that You can also add stickers and filters to tell a story from your picture. Additionally, B612 also provides you for video recording with live filters, enabling you to create high-quality music videos. This beauty camera app can also use to chat as if you are in a cartoon. 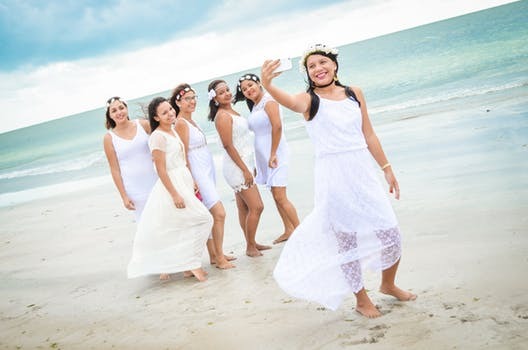 You can achieve live beautification with the adjustments available to make the memory more special and memorable for the whole lifetime. So you can install B612 to capture the best selfie. 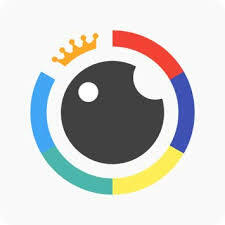 Candy Camera app is one of the free leading rated apps on the Google Play Store and it’s another excellent selfie app which surely makes it one of the best selfie camera apps. Candy Camera lets you take selfies everywhere and correct them with its beautifying filters like slimming, whitening, blush, eyeliner and face uplift and many more. There are around 100 filters in the app. You can also get combined features such as collage and sticker. 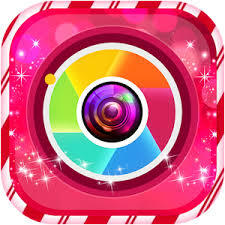 Candy camera also provides you Silent Camera feature which enables you to take silent selfies in public without attention. 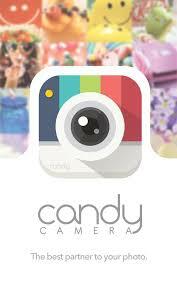 Candy Camera is a very lightweight but powerful app, which allows the user to take wonderful selfies. You can change the filter Just swipe left or right. It has amazing stickers for every occasion. Even when you don’t like the stickers, each sticker is quickly removable without any trouble from the image. You can also take multiple photos at a time for collage making. 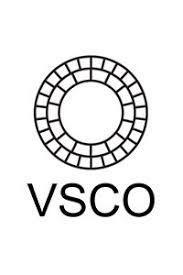 The VSCO app allows users to capture photos and edit them. With this app users can edit their pictures through different preset filters or through the toolkit, feature which allows finer adjustment, to fade, clarity, skin tone, tint, sharpen, saturation, contrast, temperature, exposure, and other properties. This app is best when it comes to editing filter and tools. Here, pictures can also be exported back into the camera roll of your mobile or shared to other social networking websites. Users also have the option of uploading their selfies to their profile, where they can also add captions and popular hashtags. Sweet Selfie is one of the free best selfie apps on the Google Play Store. Sweet Selfie allows users to beautify their images with popular and impressive filters and unique stickers, with smart beautification, sketch as well as retro and black white features. Also, You have the capacity to change the filter or the brightness. It can take beauty selfies with filters in just seconds. Also, you can click photos with lots of Emoji & Tag Stickers. So you can install it from Google play store. It has all in one function selfie app. BestMe Selfie Camera is an outstanding app for those who love to take selfies. You can take the best pictures and post them on your social media accounts to get highest Likes. This app holds around 125 different filters, both popular black and white, and color. It has so many options to make your selfie beautiful. BestMe Selfie Camera has many other photo options. You can take a picture in three different formats like an Instagram square, 4:3 ratio and full screen, and you can also create collages including from 2 to 9 photos. It also gives a full range of popular hashtags to add to your Instagram posts. It has 100+ filters and stickers. You can use blur effect which is very popular nowadays. With the help of BestMe Selfie camera, you can directly share your photos on other social media accounts. 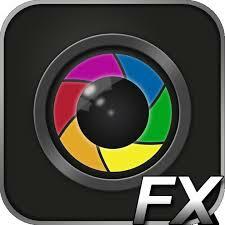 Camera Zoom Fx is the most popular apps having lots of users. 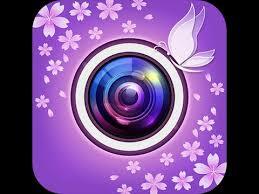 This app gives fabulous features like stable shoot, beautification, famous filters, and many more things. 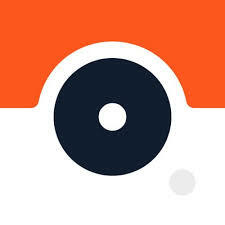 With this app, you get complete DSLR controls on your smartphone with many other excellent photography features. Because of its top-class features and uniqueness, the Camera Zoom FX app was named as the Best Camera App for smartphones by popular online tech magazines. It has a great interface and power to beautify your selfies. While clicking photos you can also set the timer and perform a good pose. Perfect365 is a perfect one to take selfies on your smartphone. This app will edit images in a classic way and make it more representable. This app helps you to capture that seriously perfect selfie shot easily. It has more than 20 makeup and beauty tools for beautifying your selfies so you can edit your personal style. You can choose lipsticks, liner, eyelashes, skin tone, shadows and many more. It has Infinite fashion color options with the Pro Color Palette so you can design your own look with different color combos. So above is all about Best Selfie apps. Selfies are famous and having the capacity to show yourself better with stickers and filters. Taking selfies is in the trend. 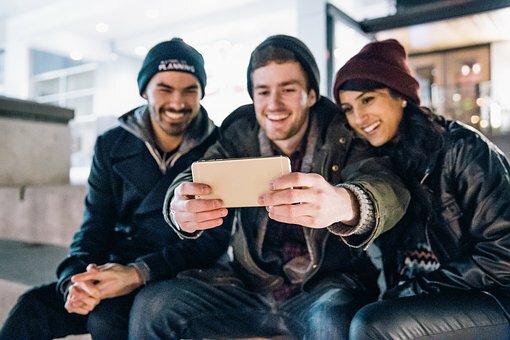 With the help of listed apps, you can quickly capture excellent selfies and share them with your friends. 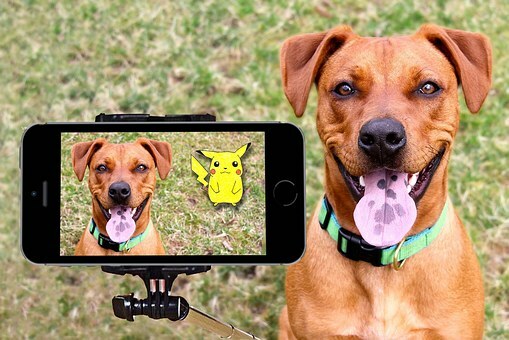 We hope these apps are make taking selfies more interesting and funny. Hope you like the guide, don’t forget to share it with your Peers! And leave a comment below if you know more selfie apps like that.